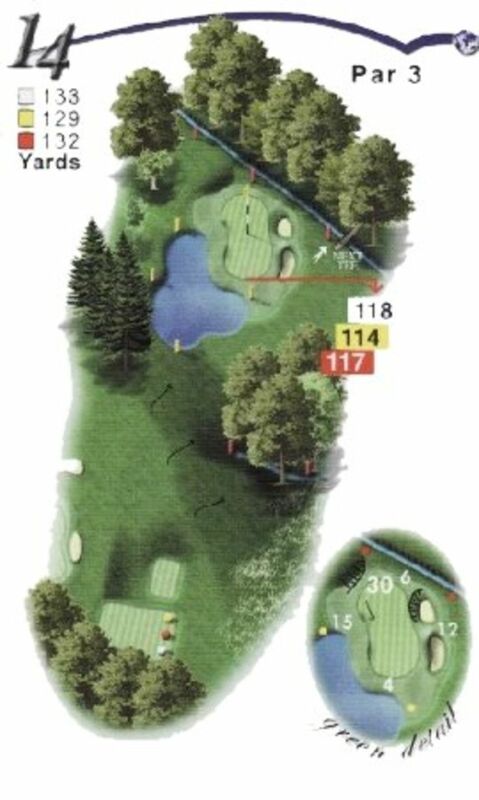 This par three is only short but it will test your nerve. Make sure that you take enough club to carry the water short of the green. Be warned any ball finding the bank left of the green will almost certainly find a watery grave.